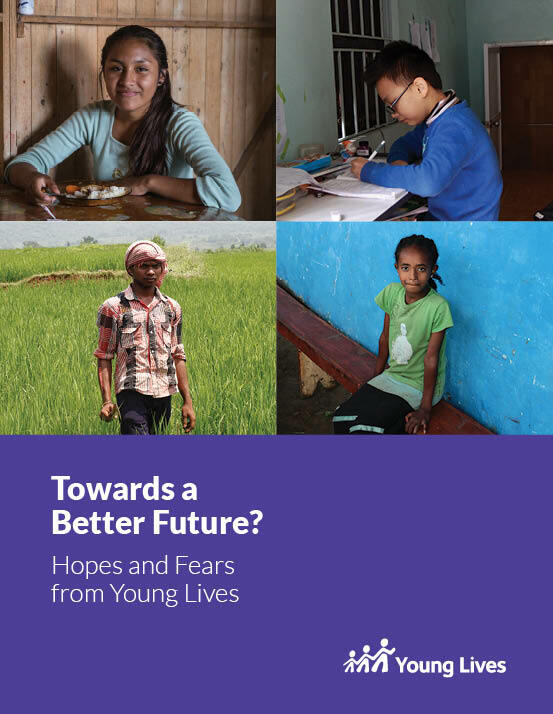 The stories here are taken from Towards a Better Future: Hopes and Fears from Young Lives, the third book following the same 24 Young Lives children and young people as they grow up in Ethiopia, India, Peru and Vietnam. It is also the last, as we complete our last interviews with them at the end of 15 years. We believe that the views and experiences of the children in our study are key to understanding childhood poverty and in helping to identify effective policies and practices to tackle it.